Grilled Balsamic Onions. Breaking out the grill? 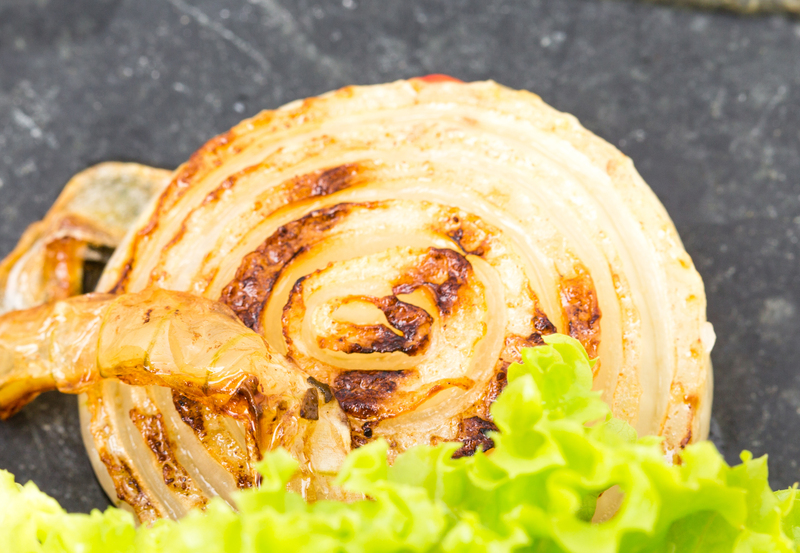 Make this easy side dish - grab a few large onions, slice them into 1” discs, brush on some olive oil and sprinkle them with Caravel Gourmet's Balsamic Sea Salt before letting them slow cook on a cooler part of the grill until they’ve caramelized. Be sure to turn them at least once. 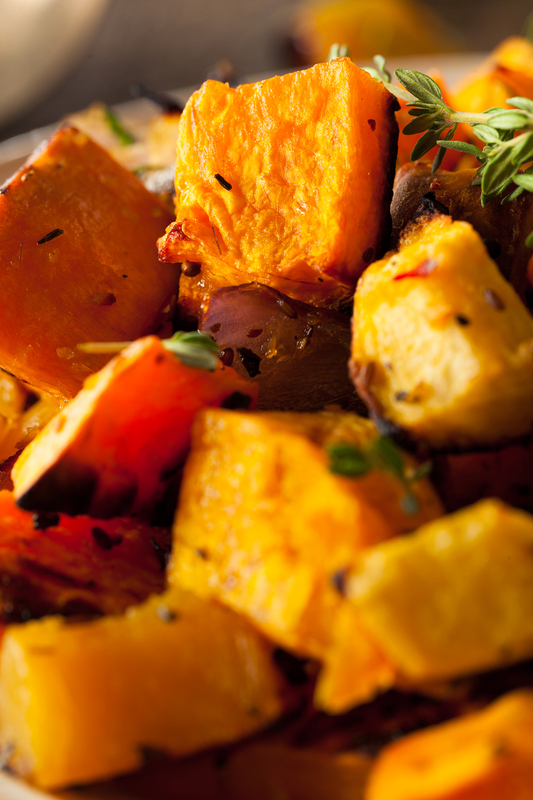 Pan-Roasted Balsamic Butternut Squash. As beautiful as they are delicious, summer or winter squash can be prepared this way. Chop the squash into 1” cubes, and toss with 2 tbsp. olive oil and 2 tsp. Caravel Gourmet's Balsamic Sea Salt. Roast in a 400F oven until the squash is lightly brown and soft, about 30 minutes. Sauteed Balsamic Mushrooms. 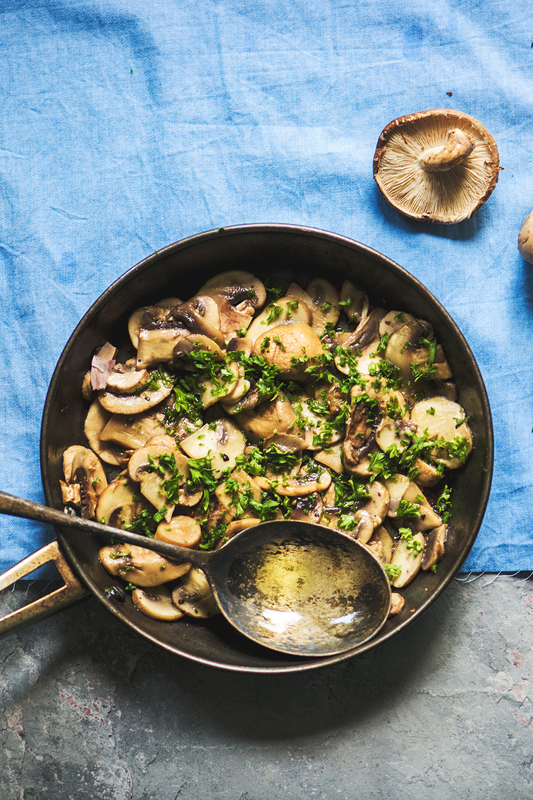 Grab your favorite mushrooms, and (if they’re not already small), slice them up and saute them up in olive oil. When they start to become soft, sprinkle with Caravel Gourmet's Balsamic Sea Salt, and continue to saute until they have roughly halved in size. Cucumber Balsamic Salad. Give this one a bit of time and it will reward you. Chill your cucumbers first, then skin them and slice them into ⅛” discs. Lightly salt them with Caravel Gourmet's Balsamic Sea Salt, and toss. Let them sit covered in the refrigerator for 30 minutes, then drain and toss with rice or white vinegar for a tasty, refreshing treat! Balsamic Roasted Potatoes. After you’ve cut your potatoes into 1” cubes, toss them in oil and sprinkle with Caravel Gourmet's Balsamic Sea Salt before roasting them at 350F for 45 minutes.